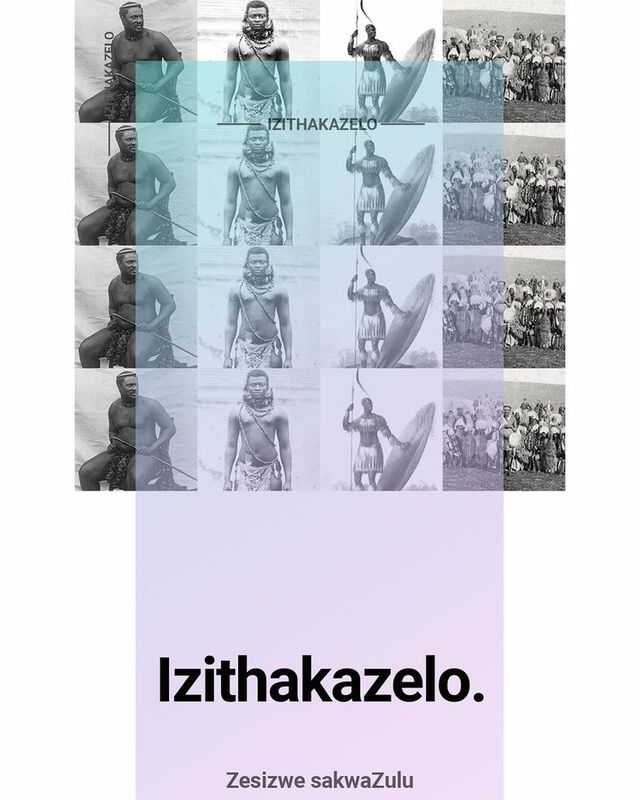 uJinindi in Sea Peak, Things In Colour by Populace for Izithakazelo. 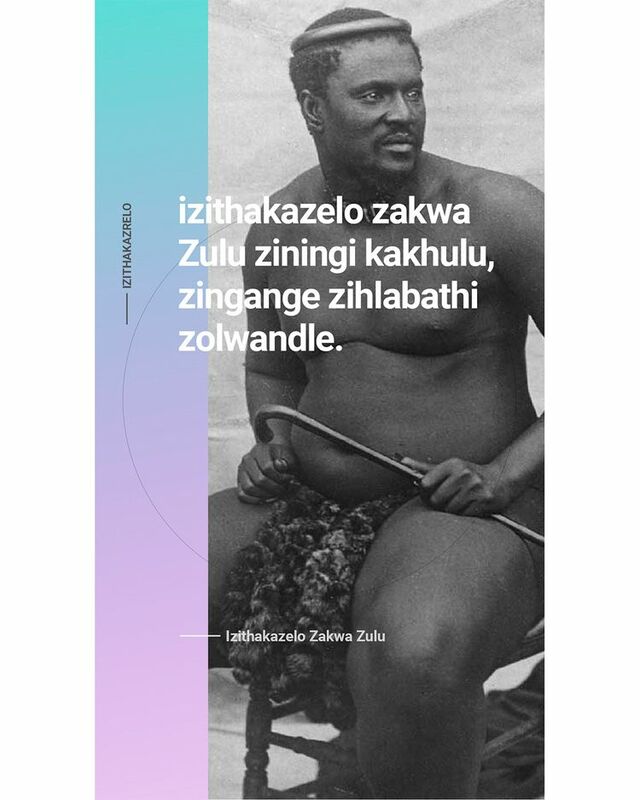 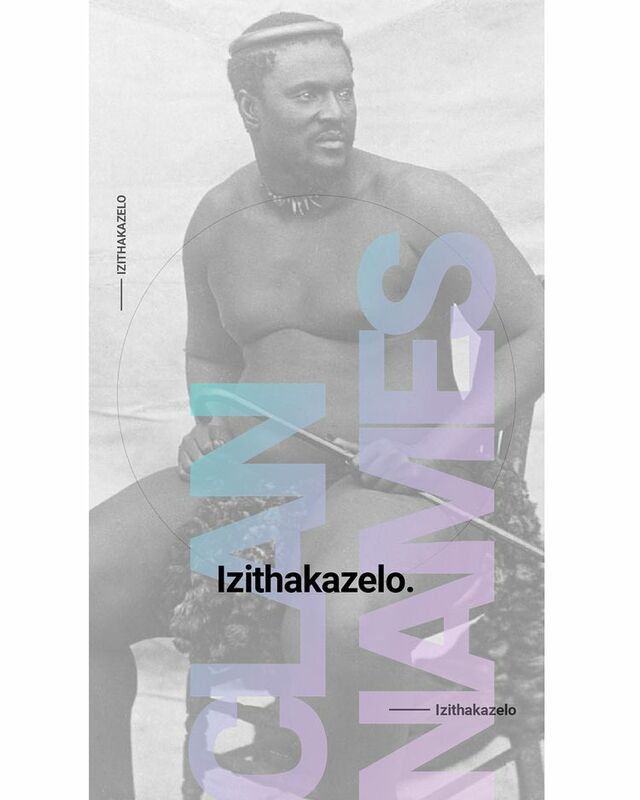 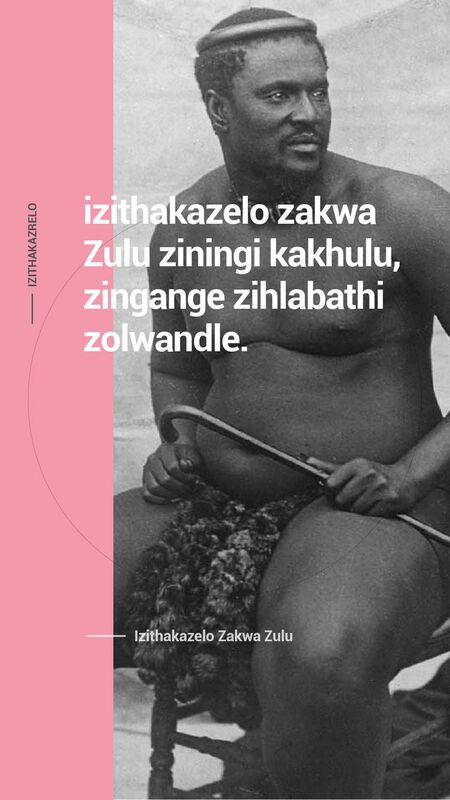 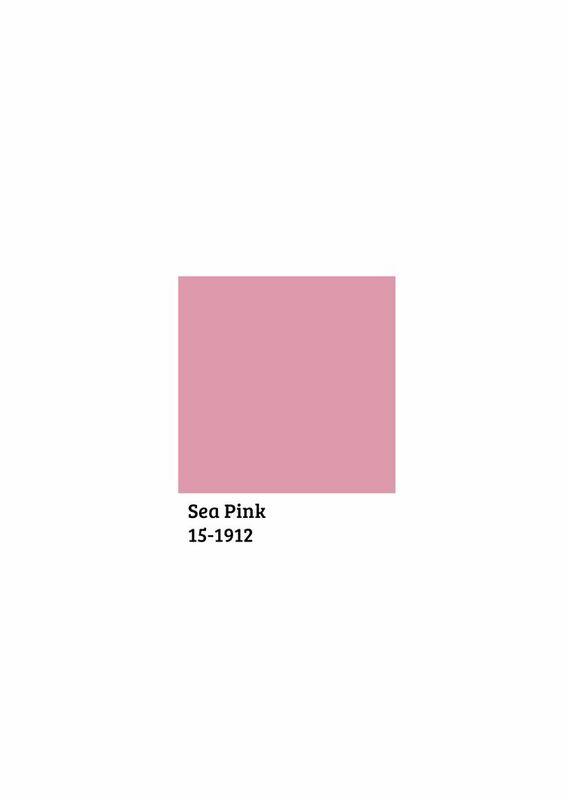 Sea Pink 15-1912 block, Things In Colour by Populace for Izithakazelo. 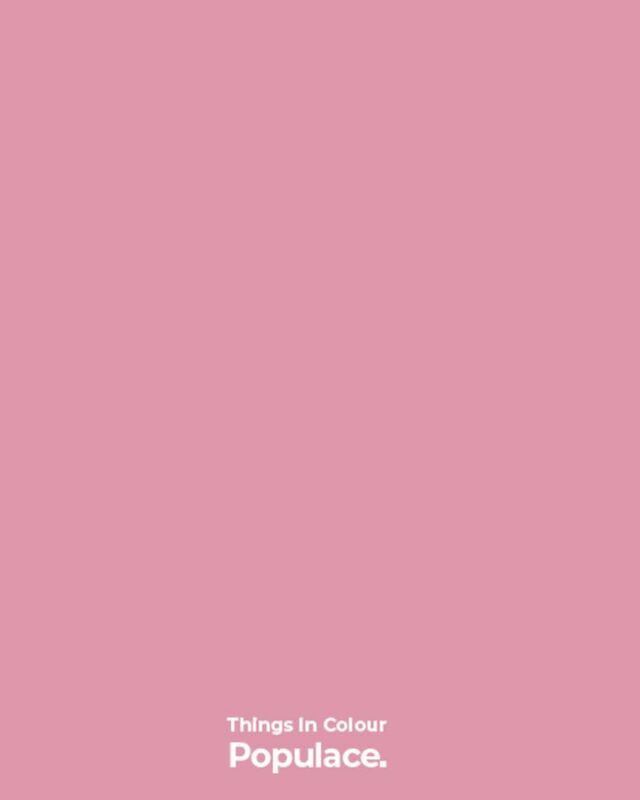 Sea Pink block, Things In Colour by Populace for Izithakazelo.